Often aquariums face the problem of cloudiness in water or water quality being poor for fishes that affect their health. The cloudiness and dirt are caused due to the waste material accumulated in the aquarium or due to bad water chemistry. One of the solution for address these problems in aquarium is the use of activated carbon as biofiltration media and due to its effectiveness it is also used in ponds as well for filtration purpose. Further you can know more about using activated carbon in aquariums. Why is Activated Carbon used in Aquariums ? Many aquarium hobbyist, breeders and aquarium owners put activated carbon in aquariums to make the water in aquariums clear and improve its quality. Activated Carbon like other materials like the Lava Rocks and Bio Balls are used as Bio medium for filtration as they helps to complete the nitrogen cycle in aquariums which is very essential for the health of fishes you keep in aquariums. Also activated carbon takes in lot of pollutants from the water and helps to clear the water thereby improving its quality. The activated carbon is used in filters of both aquariums and ponds because of their biofiltration properties. 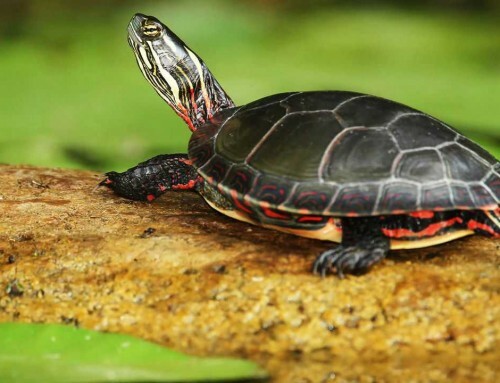 But its usage varies from saltwater to freshwater aquariums and used in very less amount in heavily planted aquariums as it can wipe off essential nutrients and minerals in water too which may be essential for aquatic plant’s growth. Activated Carbon works both by the process of absorption and adsorption. Absorption is the process by which pollutants or impurities in water are trapped in the molecular pores of the activated carbon and adsorption is the process by which pollutants are linked or bonded to the surface of the activated carbon thereby completely removing from the water medium. When activated carbon is used as filtration medium it will take in all the pollutants or impurities from the water and helps to improve its quality. Activated carbon can also help in keeping the nitrate level in water under control by its biofiltration properties. Nitrates in excess level is poisonous to fishes and is the main reason why water changes are required in the aquarium. Nitrates are end products of nitrogen cycle in aquariums and hence need to be removed. How Activated Carbon Used ? Not all forms of activated carbon is good for aquarium filtration. Activated carbon with Iodine number of 1000 and molasses number of around 225 is adequate for using in aquarium. 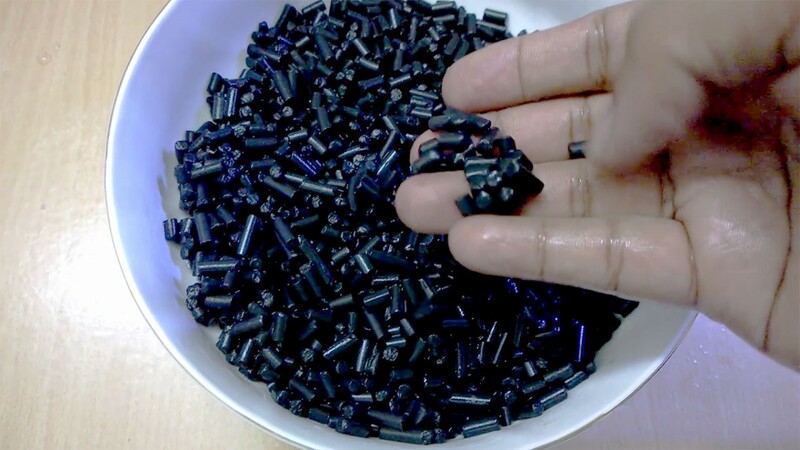 Activated Carbon can be used in filtration media and some portion of the sponge or filtrations can be replaced with activated carbon. Activated carbon can also be wrapped in mesh bags and placed inside aquariums. Very less activated carbon is used in heavily planted aquariums as it wipes out the essential nutrients required for plant growth. All activated carbon can be replaced after every two weeks with fresh batch of activated carbon in same quantity as it was put in the aquariums. Watch the video section in this page and know more about using the activated carbon in aquariums. Apart from activated carbon bio-balls, and UV Sterilizer are also used for clearing water cloudiness and available for purchase. But all needs proper monitoring and replacement after certain time periods though less in case of UV filters but they are more costly than using activated carbon. Check the available stores below if you are looking for activated carbon for using in your aquarium. Also refer the video and subscribe on youtube for more videos on aquariums and fish keeping. And if you are interested to blog, join in as blogger and contribute your knowledge and information to the community.